The internet has allowed access to more information and resources than we can possibly process and inspect for accuracy. A source on the net says they have this or that investment opportunity, how can you judge the validity of their claim? It can be a daunting challenge. On top of that, the nuances of any investment can significantly impact the value of that investment. You need a trusted resource that knows the investment category and can provide the information and opportunities needed for wise decision making. TRISSL SPORTS CARS is that trusted resource in the Porsche® sports cars category. We understand the history, heritage, and passion of Porsche. Moreover, we grasp all of the elements that funnel into price and potential. Our business is very similar to that of a Sotheby’s or Christie’s. We provide information for buyers and sellers bringing them together to exchange a valuable asset. It’s all about a safer, more informed transaction with a trusted consultant. 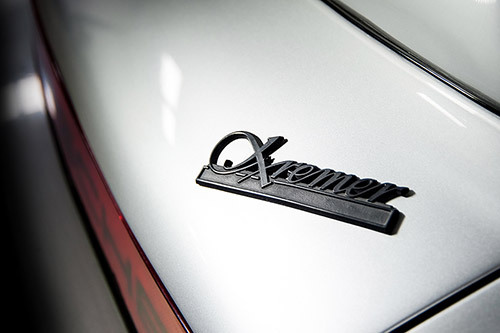 We want our customers to enjoy the process, tapping into a company that can support their Porsche automobile interests. TRISSL SPORTS CARS endorses Barber Motorsports Park in Birmingham, AL as the go-to place to drive your Porsche sports car as it should be driven. Road and Track calls Barber one of the most beautiful race tracks in North America. There is no better place to stretch out your Porsche automobile, driving it a little closer to how you might on the Autobahns. Contact us so we can set up a driving experience that will teach you more about the strengths of Porsche technology in a way you won’t soon forget. 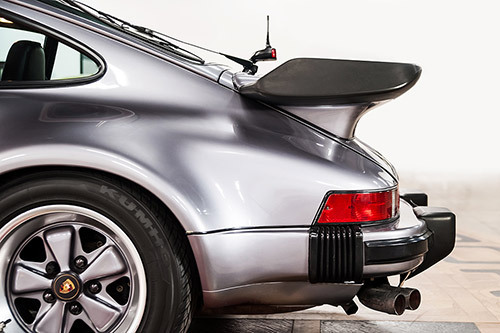 At TRISSL SPORTS CARS we want to do our part to keep the legacy, as well as the future of Porsche secure. Our friends at Porsche are engaged at the cutting edge of technology developing what will be new with Porsche in coming years. 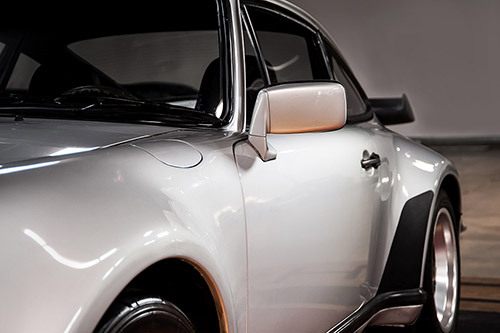 Our role is to help preserve the history, one classic Porsche sports car at a time. It all starts with communication. We want to know what you are looking to achieve. Are you selling, buying, or both? Let’s talk either live or via email. 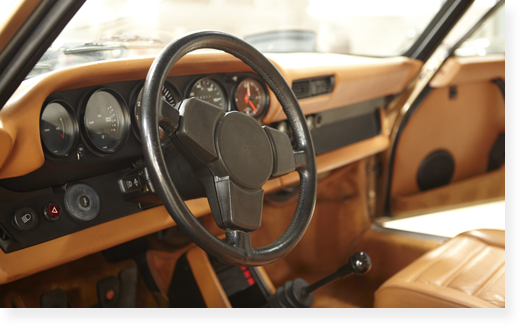 We can consult with you to inform on every Porsche automobile transaction and advise in the process that will best reach your goals. Over the years we have cringed more than a time or two upon seeing a Porsche sports car being transported in a way that does not treat the vehicle as the investment that it is. We don’t just consult on the sale, we consult on the delivery method as well.